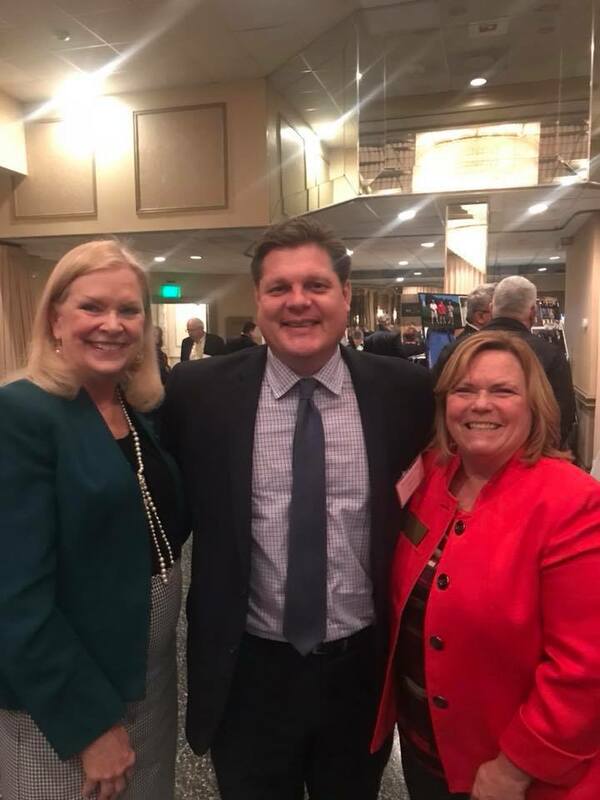 A local business organization has surpassed a big milestone. 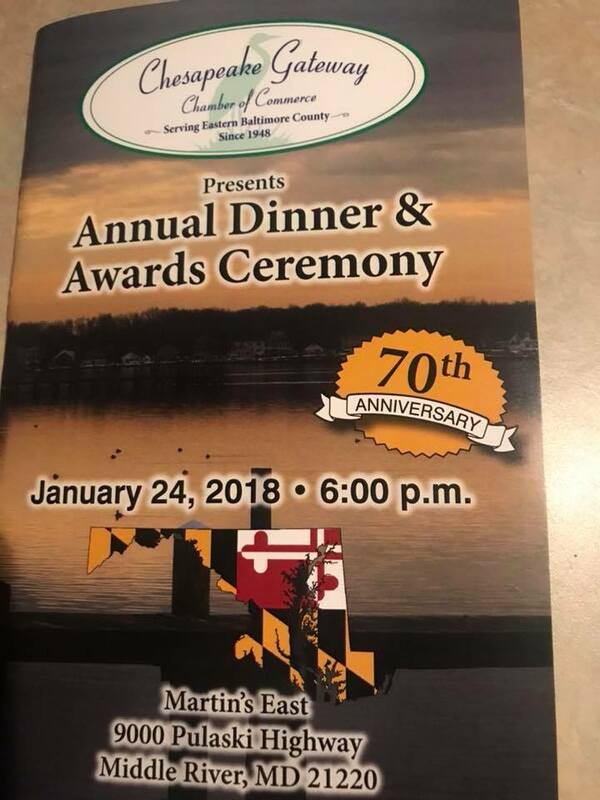 On Wednesday evening, the Chesapeake Gateway Chamber of Commerce celebrated its 70th anniversary. A dinner and awards ceremony was held at Martin’s East in Middle River. 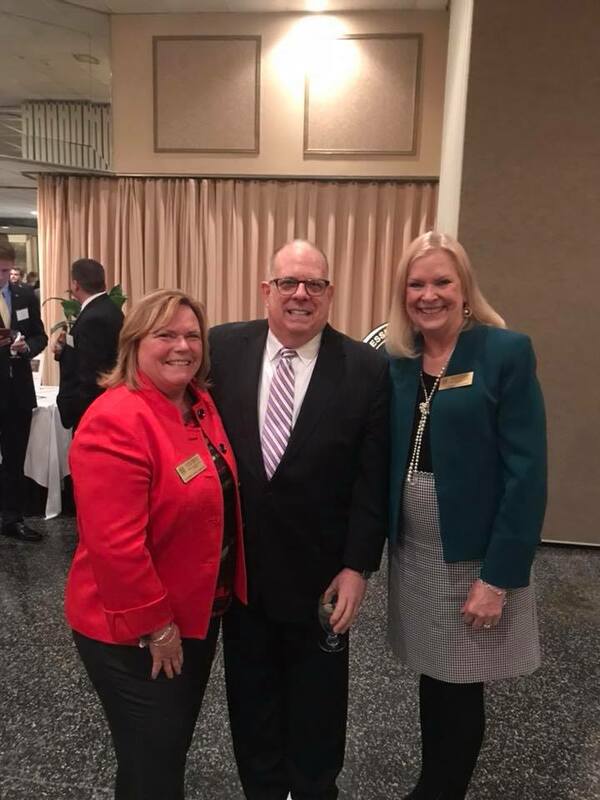 In attendance were local politicians and dignitaries, including Councilwoman Cathy Bevins and keynote speaker Governor Larry Hogan. 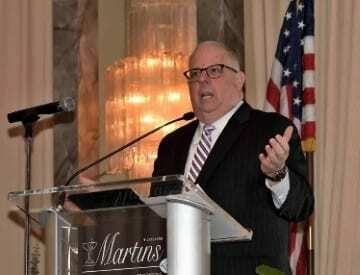 Among the local organizations recognized for their service to the community were Earl Oxley & The Aims Group, Zesto Pizza and Grill, Baltimore Technology Group, Essex Middle River Civic Council, Weavers Marine Service Inc., and St. John Properties, Inc.